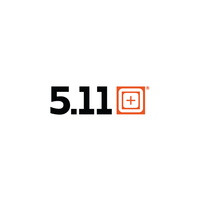 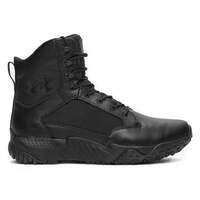 The next leap forward in low profile tactical boots, 5.11's RECON Urban Boot is crafted from durable ripstop nylon, roughened suede, and authentic Helcor leather for superior control, comfort, and mobility in urban environments. 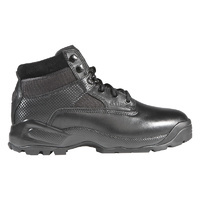 A full length CMEVA midsole and nylon shank enhance torsional rigidity, and a broadened forefoot increases toe splay for traction and balance. 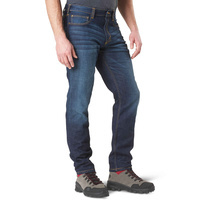 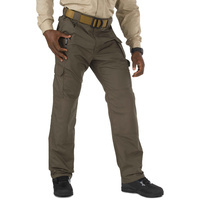 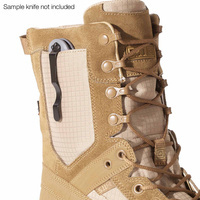 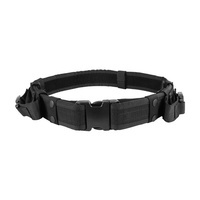 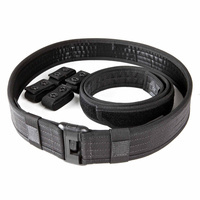 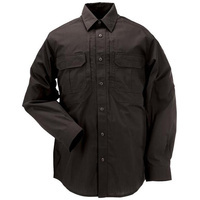 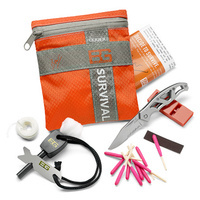 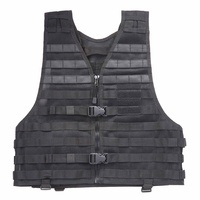 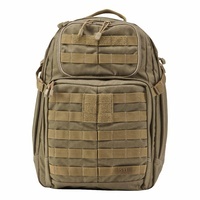 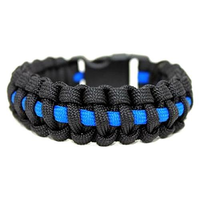 The integrated Rope Ready Zone provides protection and steering during fast roping maneuvers, while the hidden knife pocket at the ankle enhances utility. 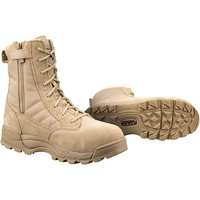 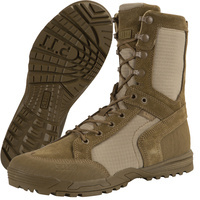 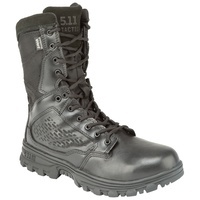 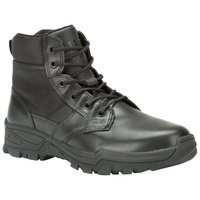 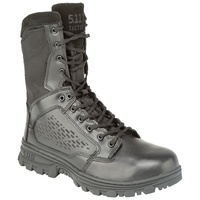 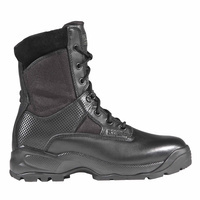 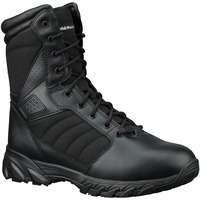 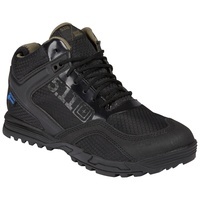 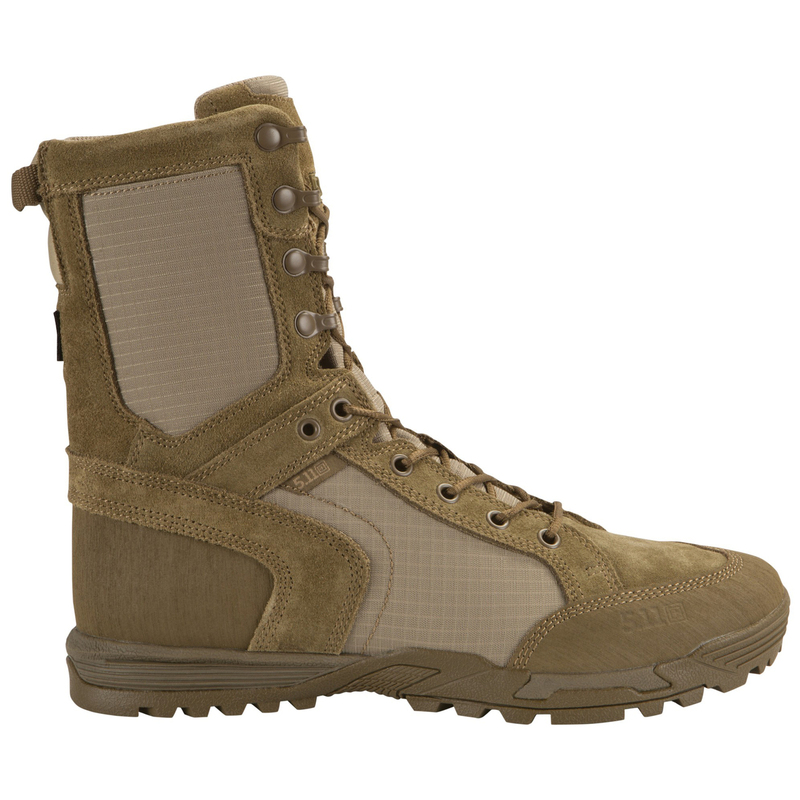 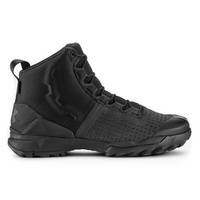 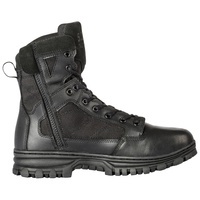 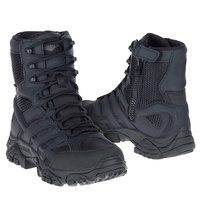 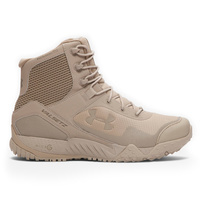 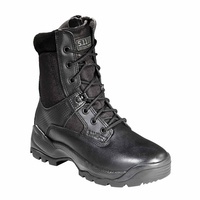 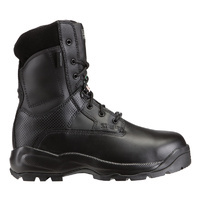 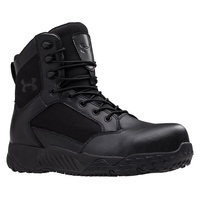 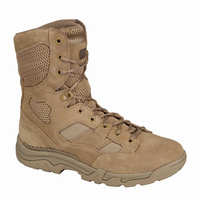 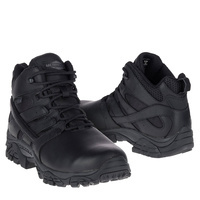 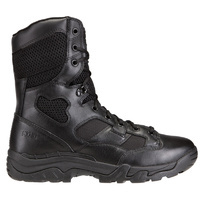 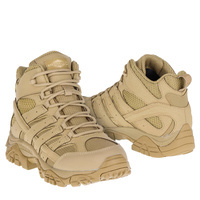 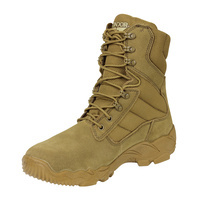 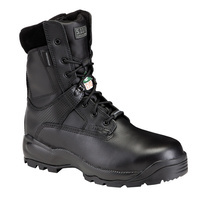 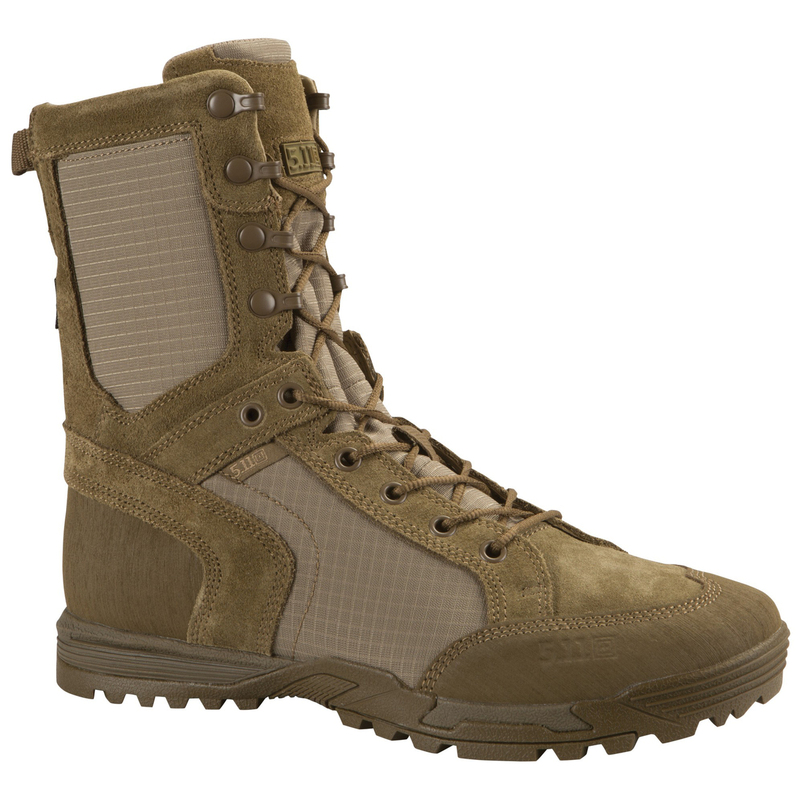 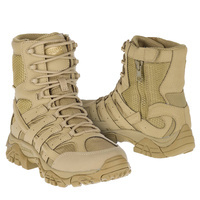 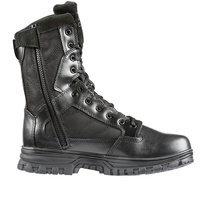 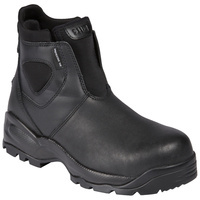 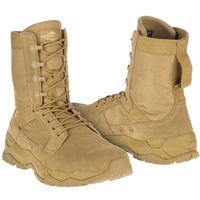 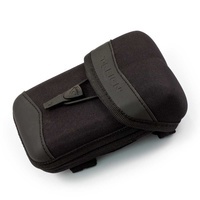 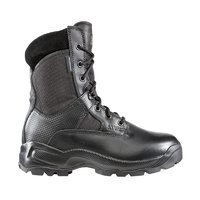 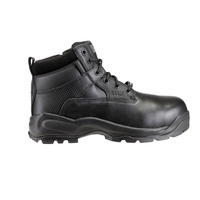 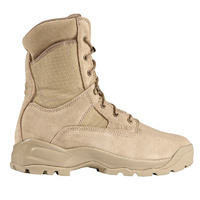 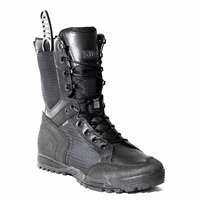 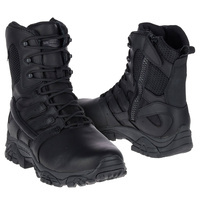 The tactical outsole features integrated arch lugs for rope and ladder work and a rear heel brake for mobility. 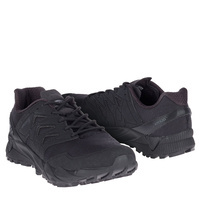 An 8mm heel-to-toe drop provides a low profile and enhances acceleration, a molded exoskeleton structure significantly enhances durability and support, and OrthoLite insoles provide cushioned all-day comfort. 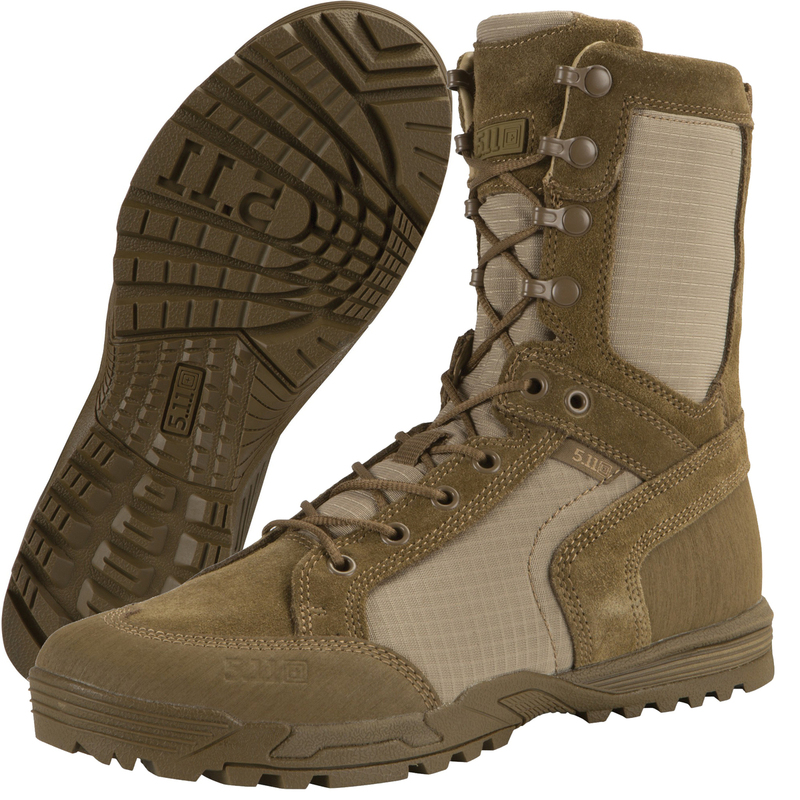 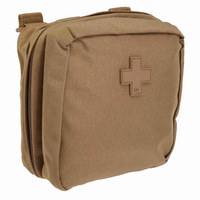 For added peace of mind, these lightweight boots include the 5.11 Blood Type Patch Kit for quick attention during medical emergencies.